500 White Strung String Tags Swing Price Tickets Jewelry Retail Tie On Label ! 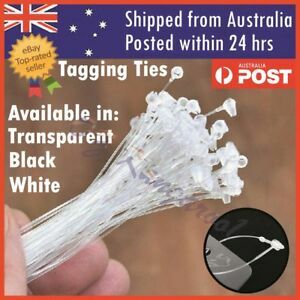 ozkangaroo1 has no other items for sale. Very happy with the product and the seller. Thank you. Didn't arrive in the stipulated time. But still did the job.